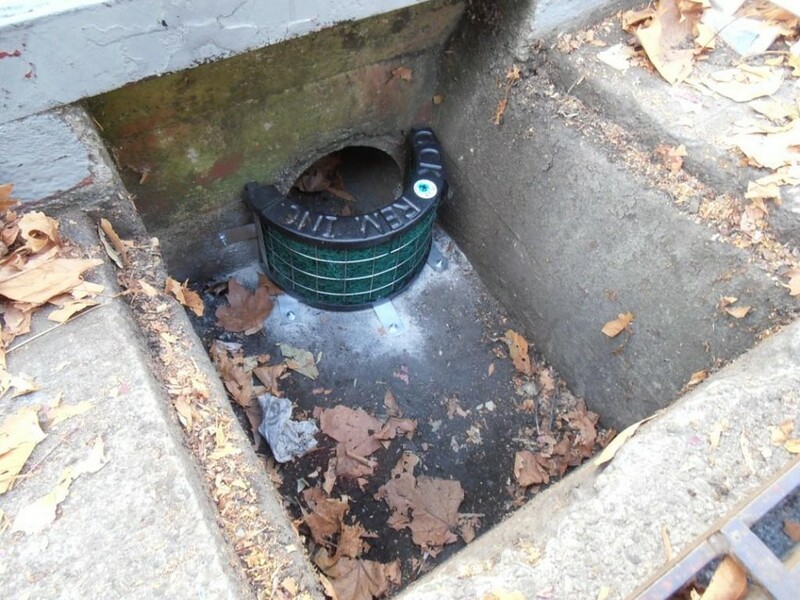 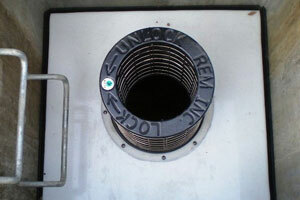 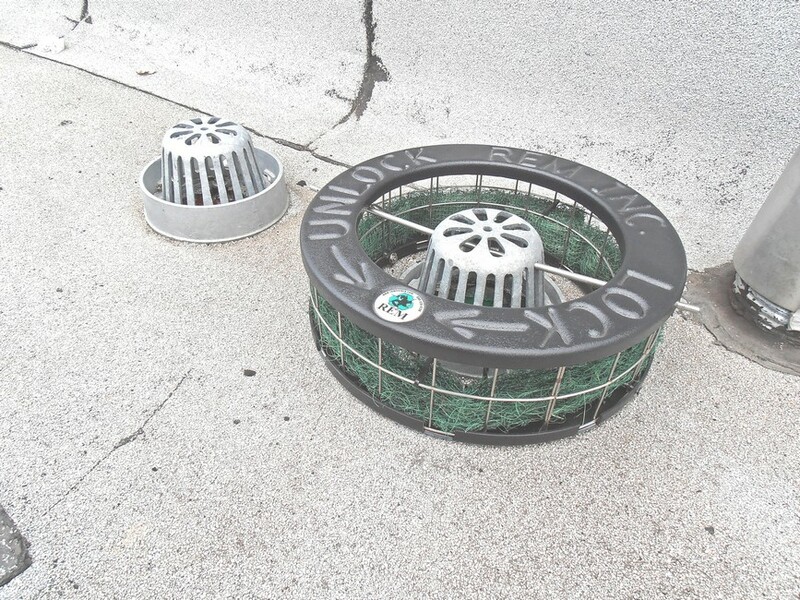 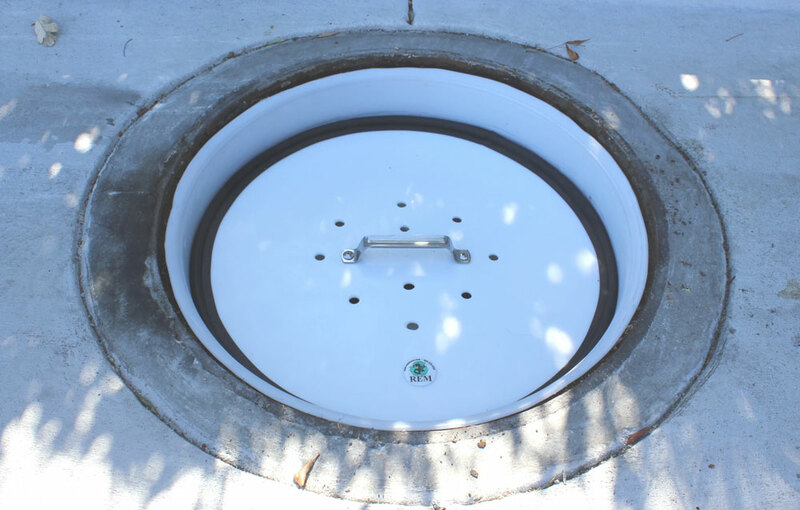 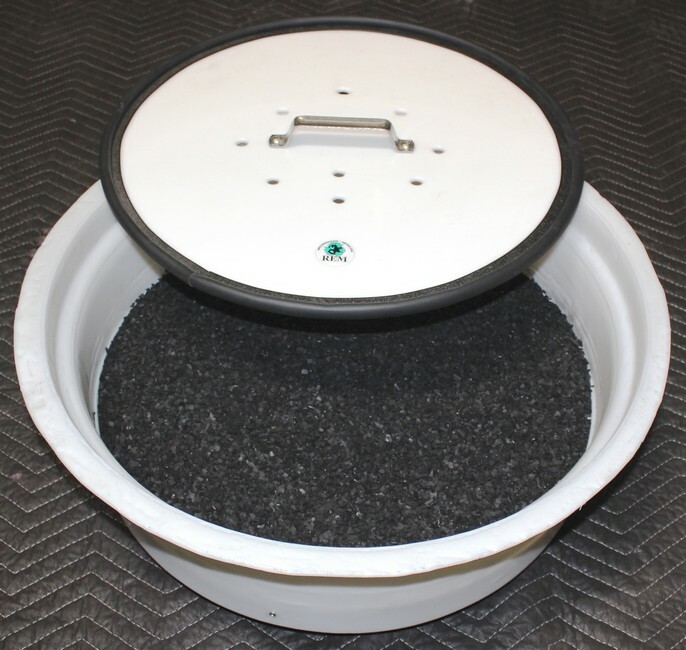 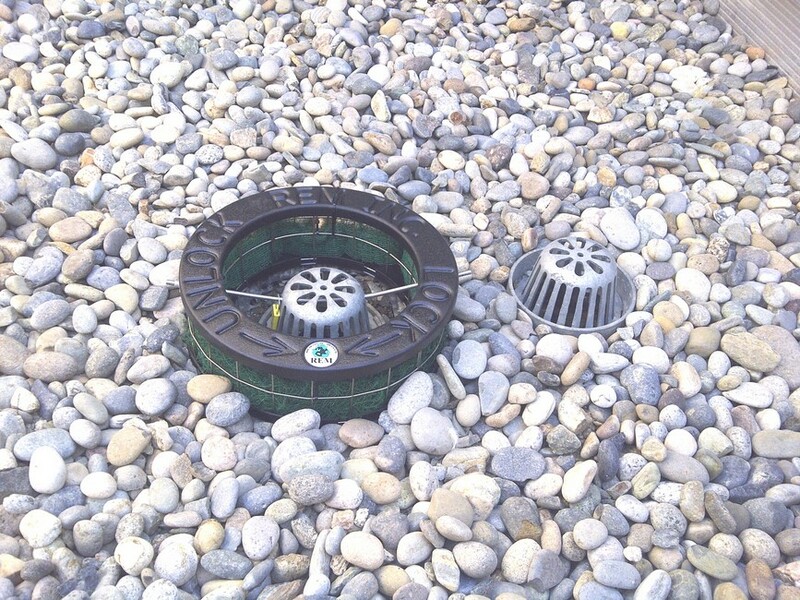 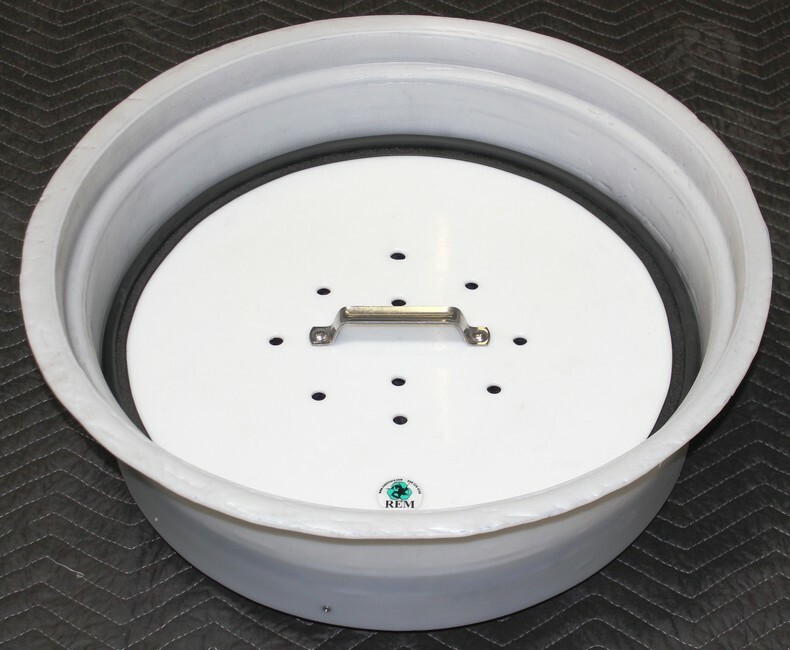 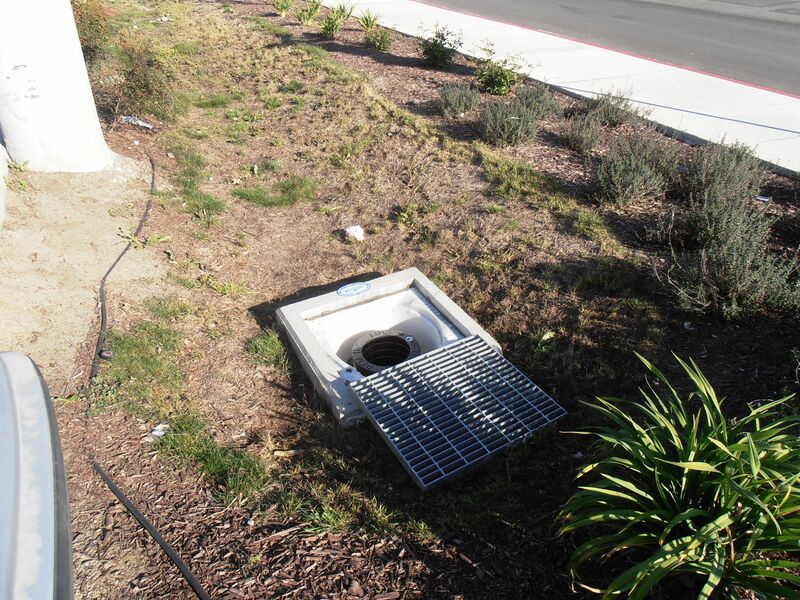 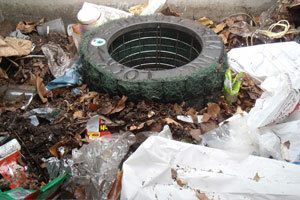 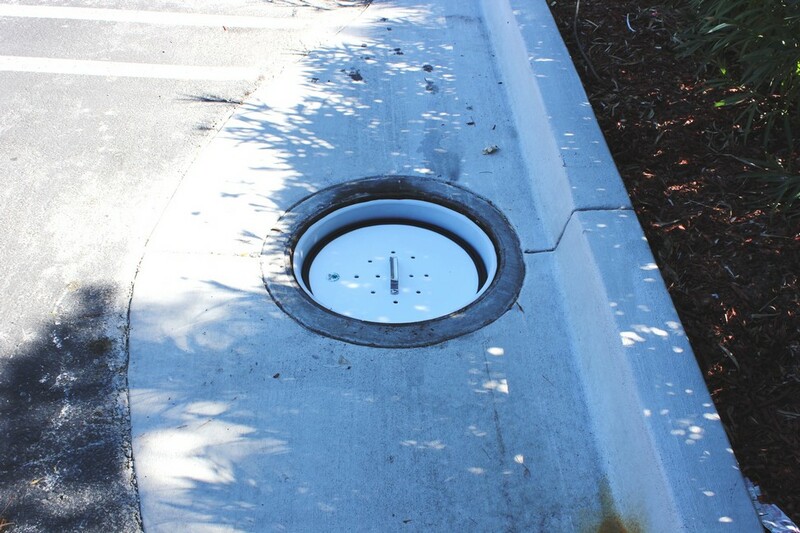 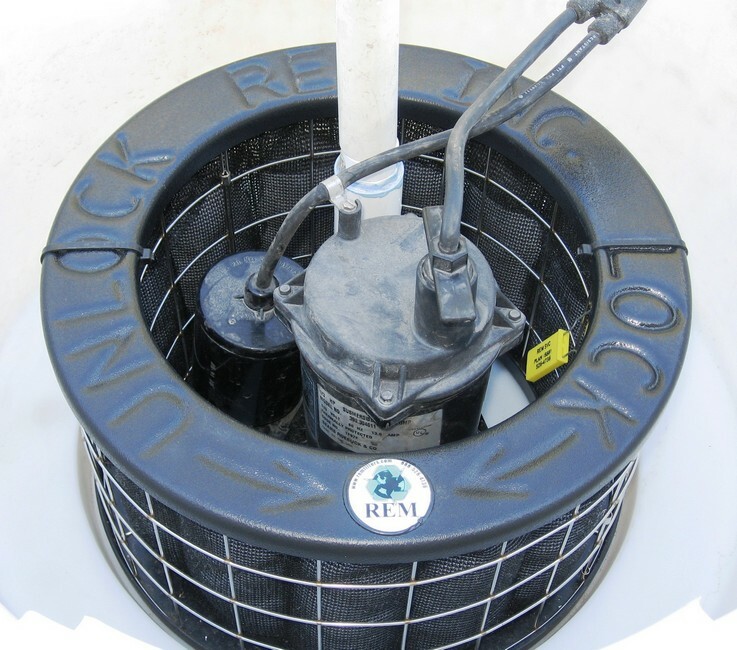 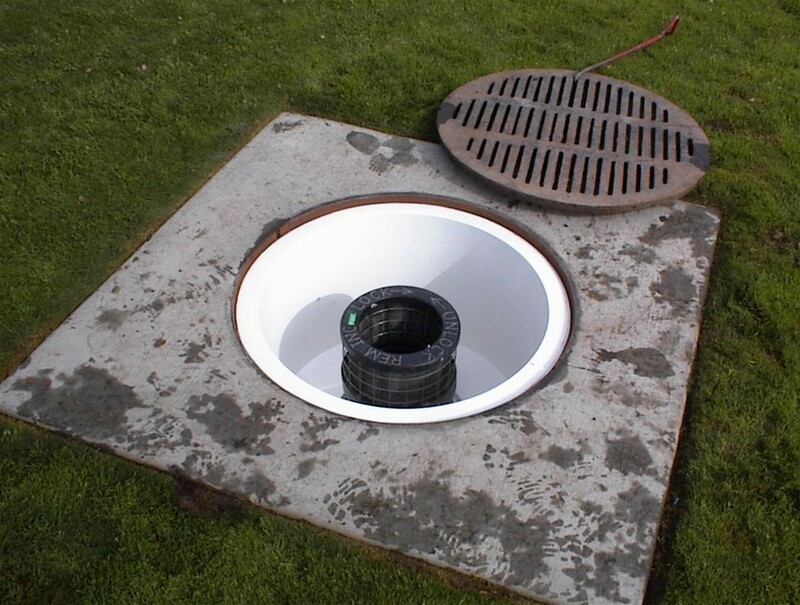 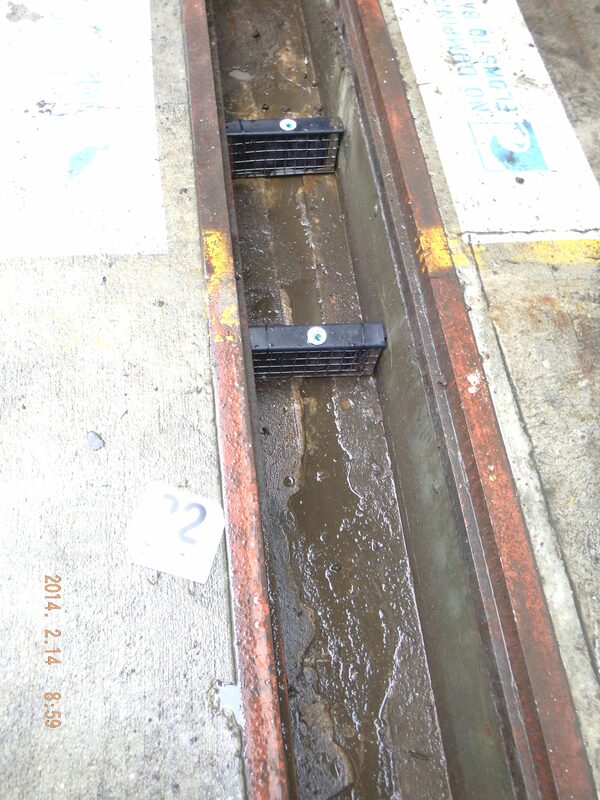 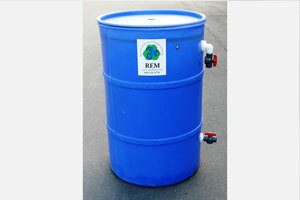 REM TRITON (CRF) Odor Control Filter – The REM TRITON – OCF (Odor Control Filter) is a catch basin/manhole insert designed to filter out the unpleasant odors that are commonly found near underground vaults, such as grease, septic, clarifiers and sand/oil interceptors. 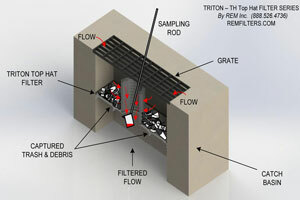 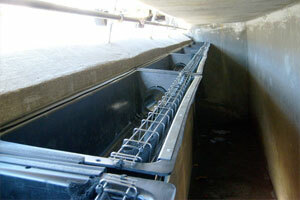 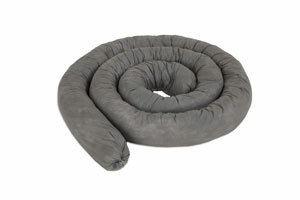 TRITON Odor Control Filters help neutralize the vented gases before leaving the interceptors. 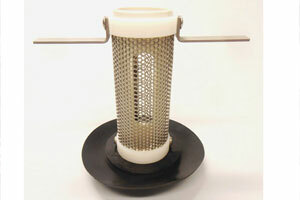 Molecular Weight Polyethylene Plastic (HMWPE) with added U.V. 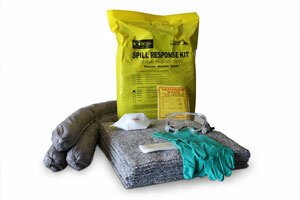 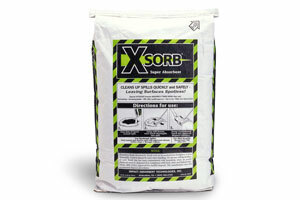 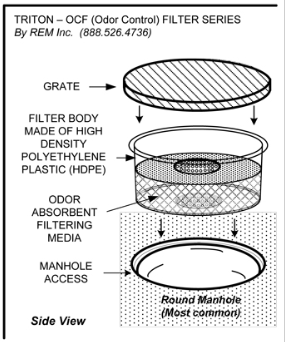 Filter replacement media packs are configured with REM Odor Control Media Blend, that are charged to capture filter out odors such as mercaptans, hydrogen sulfide, end other organic odors that vent from manholes, interceptors and vaults. 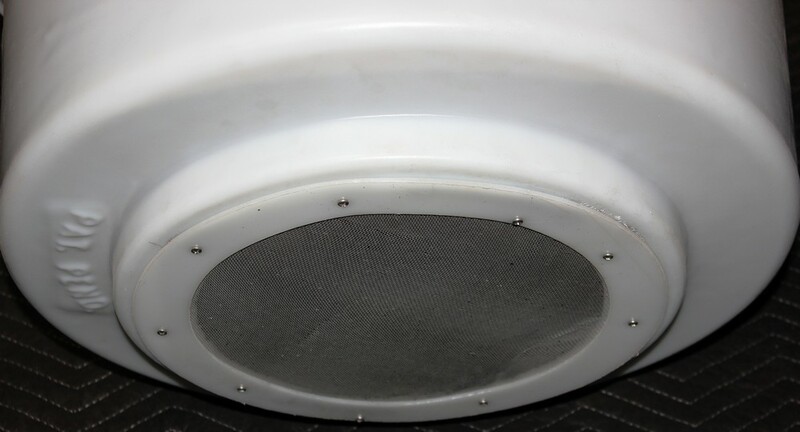 Filter housings are easily removed for maintenance. 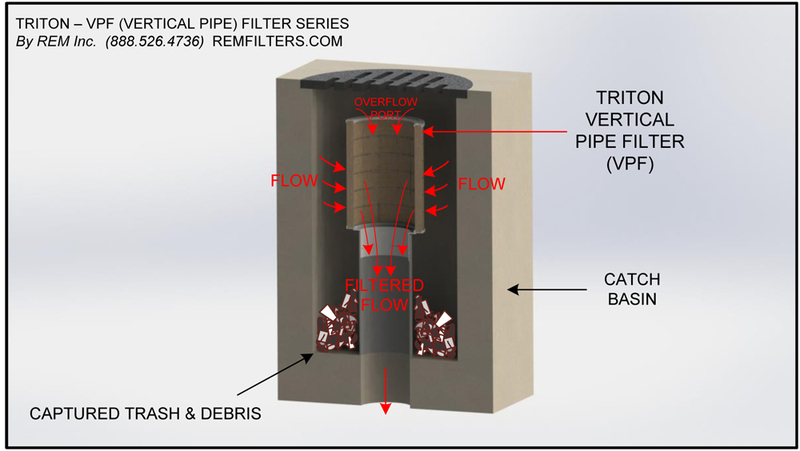 Filter designs include bright yellow media service change-out tags showing the last time the media was replaced. 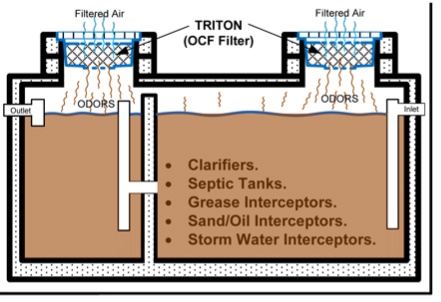 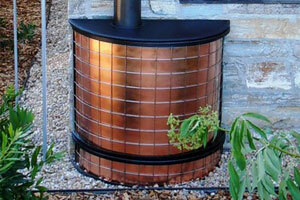 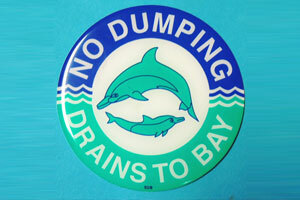 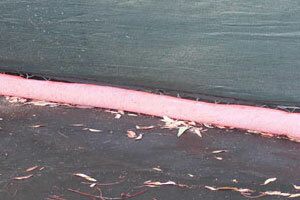 Filter is not designed for storm water filtering. 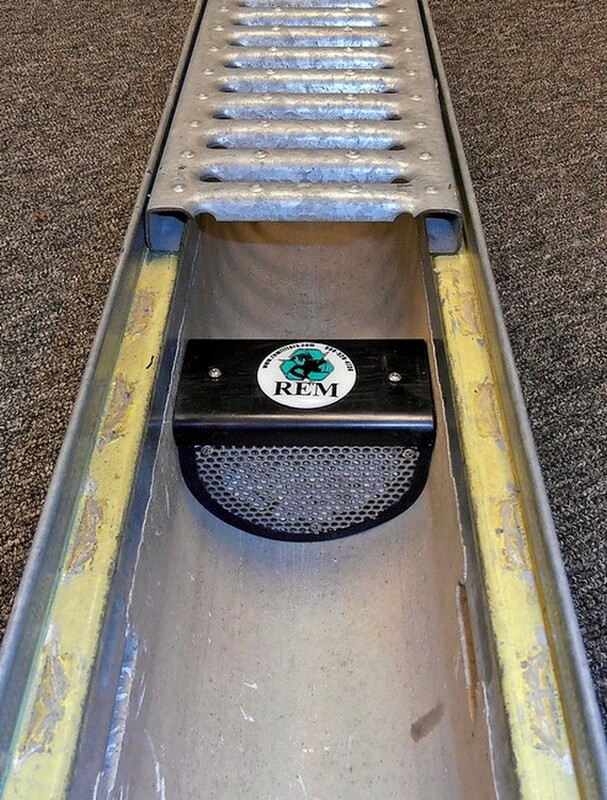 Maintenance information and replacement REM Media Packs are available upon request by contacting REM at [email protected] or (888) 526-4736.